Kerrang! magazine. . HD Wallpaper and background images in the 5 secondes of Summer club tagged: kerrang! 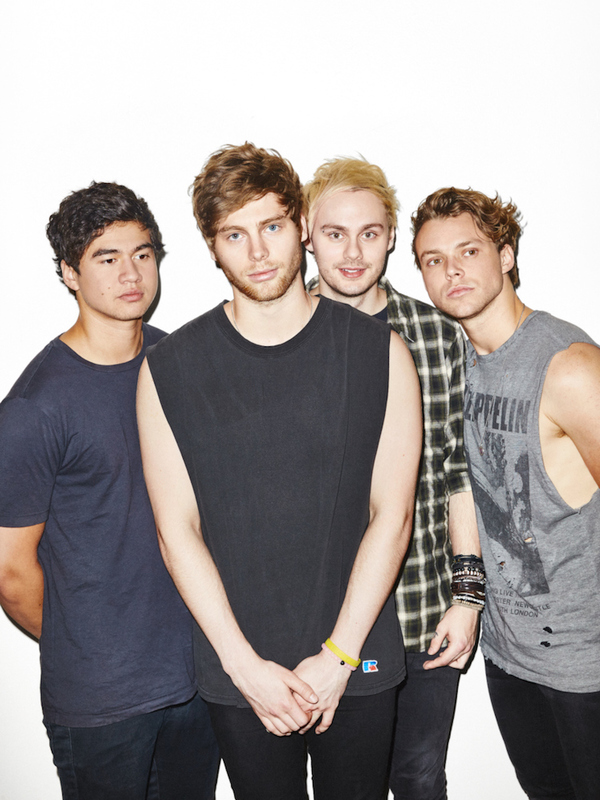 photoshoot 5sos 5 seconds of summer luke hemmings michael clifford ashton irwin calum hood magazine. This 5 secondes of Summer wallpaper might contain spatule.